Whether you for drive Uber, Lync or deliver food for Deliveroo you are highly dependent on two things: your transportation and navigation device – a smartphone. Which one is more important? I guess both are crucial. Uber driver without a car – no way! And unless you know the whole city you drive in by heart, a smartphone with good navigation is going to be just as important. If you want to get those 5 stars – you will need a smartphone you can rely on. I don’t think I need to get into great detail of explaining how smartphone with UBER App is being used all the time as you should already be aware of this. But the good news is that you do not have to blow your budget in order to get a good smartphone suitable for UBER or any other ride sharing apps. Uber Inc. used to offer Rent-to-Own scheme where they provided smartphones specifically designed for use with Uber, but it went bust after numerous complaints from users and device itself being rather expensive. (especially considering the software was locked to only GPS, UBER App and messaging services). What phone profile is the best? 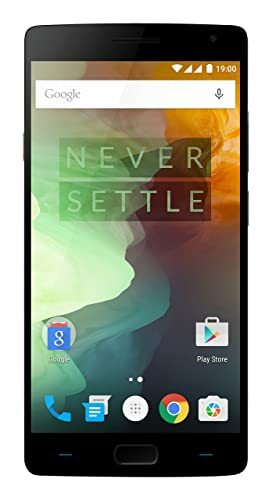 I would not suggest going anywhere above 200-300$ if you are buying a phone solely for UBER rides or even consider using your personal smartphone. There is absolutely no need to get into the luxury flagship game the market is playing right now. Just get a reasonably priced smartphone which will get the work done, not a shiny jewelry. As you might’ve guessed you will not find any latest Apple or Samsung flagships on my list. Don’t get me wrong, they are great devices, but you do not have to break the bank in order to get the most out of using the ride sharing app. Now when you’re choosing the right smartphone for your UBER needs you should to consider few crucial features of the phone: Screen quality and size, GPS lag and overall performance, price and extra features that could earn you those 5 start from your customers. Let’s look at each of those into detail. Your smartphone GPS functionality is definitely number one feature of your smartphone. Even though A-GPS (assisted) is technically enough for a successful use of UBER app – trust me when I say cheap GPS chip can and will cause you some serious trouble. And it usually strikes at the worst time. If you don’t want to take my word for it, here’s some drivers sharing their smartphone experiences while Ubering: Manhattan man driving UBER; Oneplus owner’s story. Generally Qualcomm Snapdragon chips tend to have very high performance navigation chips which support GPS, GLONASS and even BDS satellites. 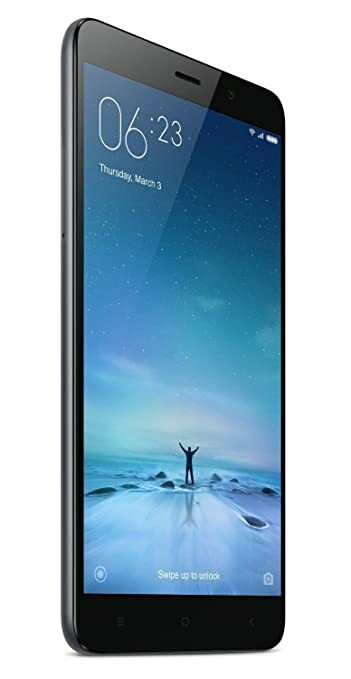 However the latest models mostly come with top flagships which have quite a steep price tag. MediaTek also produce some decent chips and they are generally cheaper. However you have to be selective there as even though the chips have the functionality within them, the device itself might not have GLONASS or BDS support. Go with of the options from the list above and you will have the best available GPS experience leaving your Uber passengers happy and willing to award you with the 5 star rating. Unless, of course, you’ve been a complete a-hole cutting sharp corners, then forget high ratings bro). I am obsessed with quality displays. Not in smartphones exclusively, having good and sharp views is very important on every electronic device. Smartphone screen likewise has to be top of the class. Also if you take the time to do your research a good quality display will not cost you a fortune these days. Good size and resolution of the screen is a must and it goes without saying. There’s little joy in using navigation on a screen sized as a match box. Plus it is safer for you and your passengers (common sense, yes, but not so common sometimes). Ideal screen size for me is 5”-5.5″, especially for a smartphone which is primarily going to be used mounted in a car. Big-screen phones often raise a question “Will it fit in my pocket”, but in our case it is not a concern. Go big or go home, as they say (or don’t drive Uber ?). For a 5” screen, the resolution should be at least 1920×1080, so do not let your bar down – especially with so many manufacturers competing in the market. You pay the bucks – you set the rules. Now a note on the contrast ratio (CR). As primarily your smartphone going to be used in the car – it does not need to have very high contrast ratio in direct sunlight. However a display with particularly low sunlight contrast ratio can potentially cause you trouble on a sunny day. Acceptable CR for UBER rides is above 1.9, going for anything below that you risk in having difficulty seeing a map on the screen properly, especially when it is mounted in fixed position. Screen technology is not particularly important for your Uber needs. Whether it’s an LCD or AMOLED (or even SuperAMOLED), as long as it has the specifications described above – you will be happy with it. There are several tips and tricks of how you can make yours and your uber riders more likely to leave you the maximum rating. Some of them include your smartphone. Why has this fossil made it to this list? It has the Snapdragon 801 chipset and currently is priced at around $150. Yes it is old and in most of the cases comes with Android 4.1 KitKat preinstalled which is in my opinion both ugly and unusable. However you can update the software to the Marshmallow so that’s not a major concern. 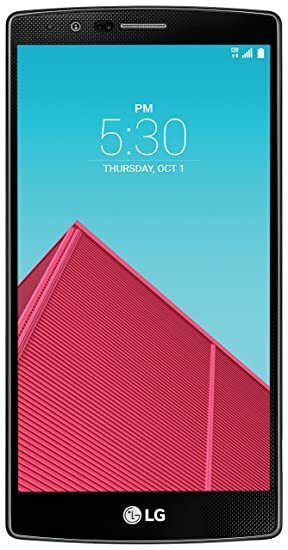 Regardless, it has all the required specs to run UBER app, messaging; the Qualcomm chipset in tandem with 3GB ram and great True HD screen will provide you with more resources than you could even require for UBER drives. Not the sleekiest, not the smartest on the list, but if the money is tight – it is definitely capable of being The Guy when driving UBER. “Xiaomi – who said a flagship is supposed to cost a fortune”. I believe this should be the marketing slogan of Redmi series. Note 3 costs just below $200 and has muscles to compete with the top flagships. The navigation part is covered really well with additional BDS (a Chinese satellite system) support, however this only holds true for the MediaTek chip. Watch out for it as some Note 3 models have an older Snapdragon 650 chip, which is not bad, but belongs to a lower/cheaper class. Large, quality display will perform great inside and in sunlight thanks to IPS LCD screen it possesses. Sounds almost too good. Except it’s real. Will I ever get enough of ONEPLUS? They would have to do a major f-up to change my love for them. For the Uber job you do not even need to go with the latest version (3) of their product line. OnePlus 2 has many cool features and I particularly like how the guys in the company adapted Android software to their products. Added just what’s needed and adds value and have done it in a very subtle manner; no annoying or ugly stuff you can find in Samsung or HTC phones. Less is more! This one comes with a Snapdragon 810 chip and supports both GPS and GLONASS satellites. Even tall Manhattan buildings will not stop you from getting a good signal – can you ask for more? It also features a well lit and bright screen with CR of over 2.1 in direct sunlight. Ideal for both UBER and personal us. (Go for a 64GB version if you’re planning on using it for your own needs + that extra 1GB of RAM will help to get along your days too). The only reason it’s not at the top of the list is that below items have even more to offer for a very similar price tag. For an extra 100 bucks you could upgrade from an LG G3 to G4. However if you ask me, I’d much rather add another 20 and get myself an LG V10. Coolest feature? Dual screen. Not sure how much one would use it, but the second always-on screen indeed sounds cool. 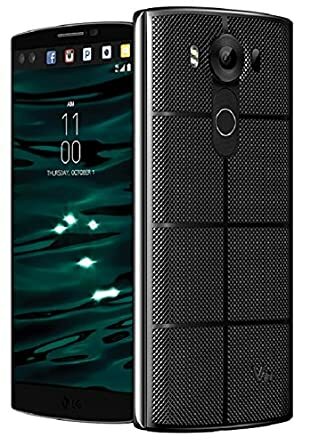 V10 is fully qualified to be your everyday phone as it is shock resistant to MIL-STD standard, equipped with currently latest Corning Gorilla Glass protection and features and exceptional screen. The screen itself is on the big side, but hey, this is only an advantage when using GPS, righ? V10 is certainly a gem providing a very good price/value ratio. The only concern is battery life. GSM Arena has only given it 56h, which is far from impressive. That second screen certainly does not help with energy saving. While is not likely to cause you any trouble while using in a car, lasting a whole day on a battery might be a challenge after a short while, so consider getting a power bank or plan for sockets.